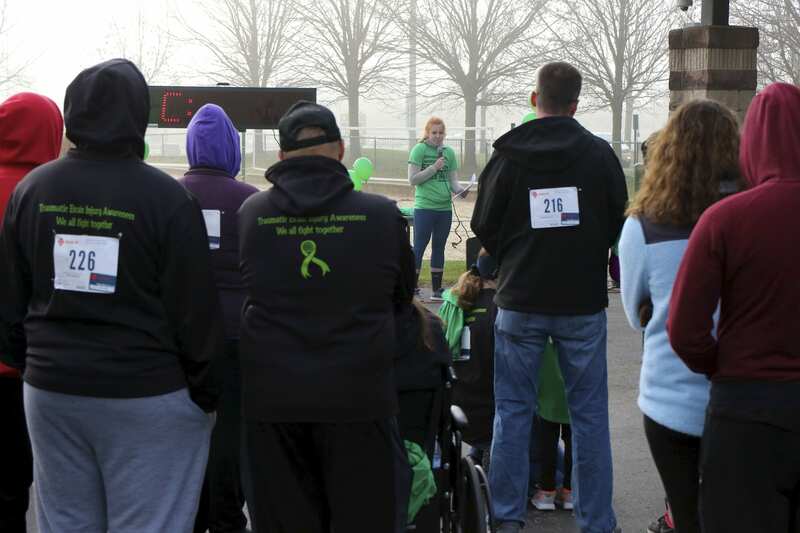 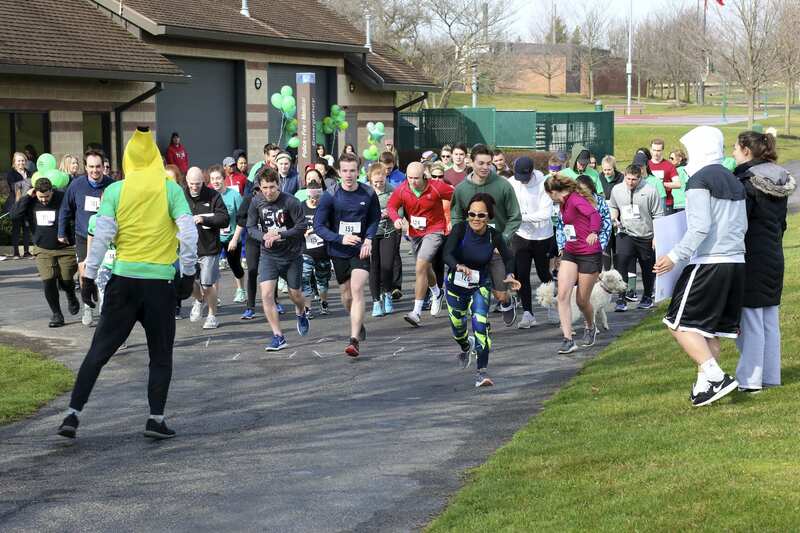 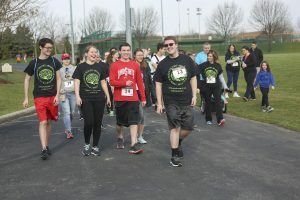 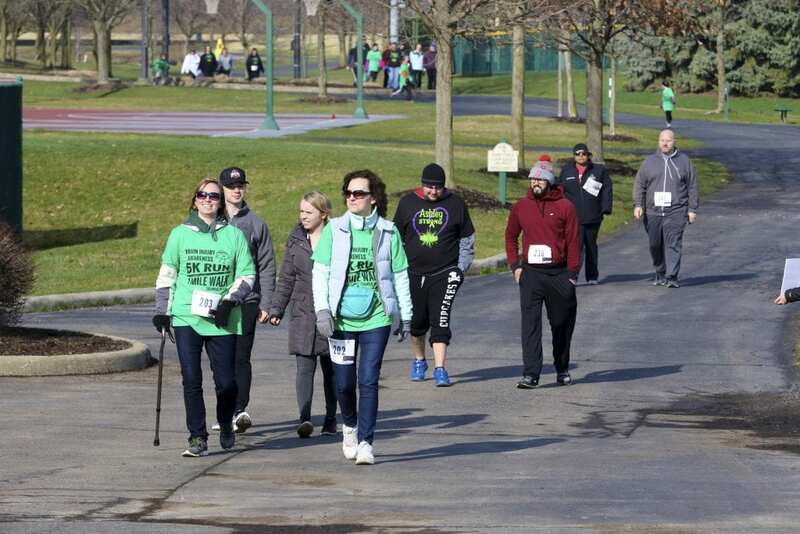 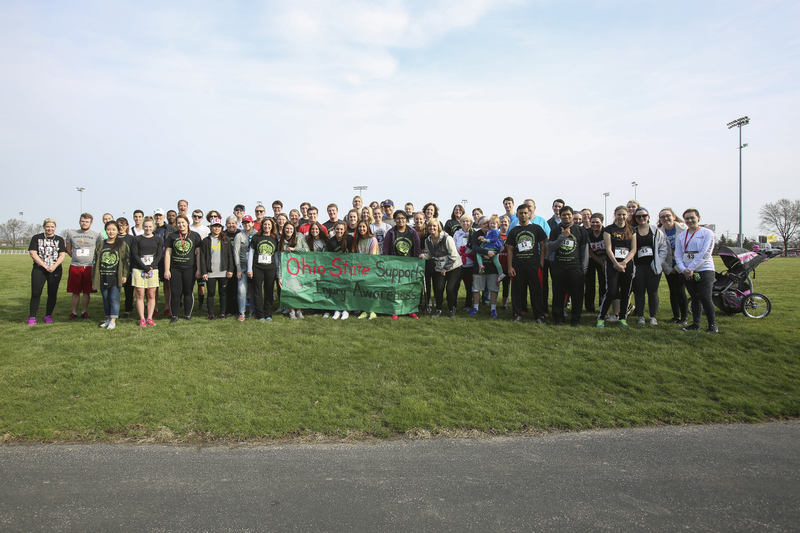 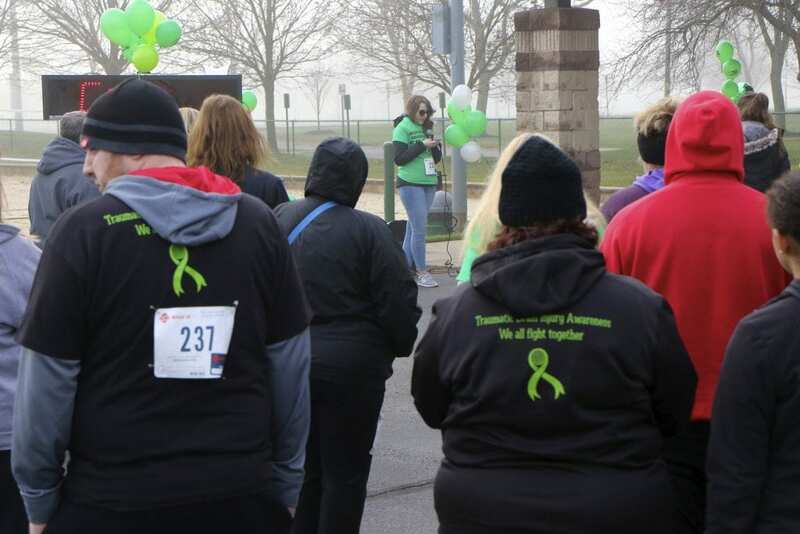 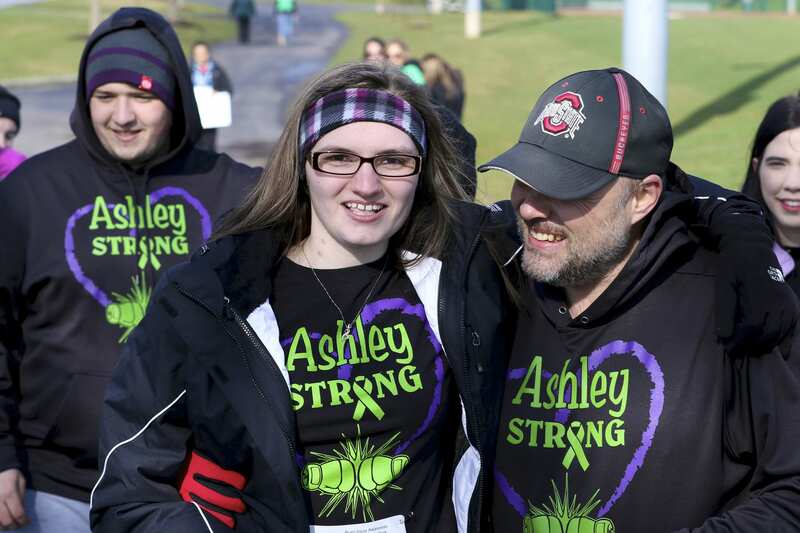 Join us for our third annual 5K Run and 1 Mile Walk for Brain Injury Awareness on April 20, 2019 at Fred Beekman Park! 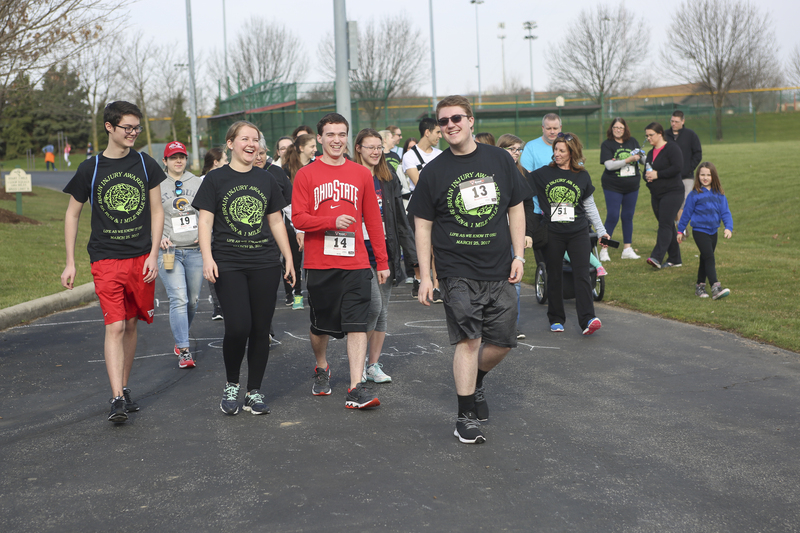 Proceeds will benefit The Ohio State University Wexner Medical Center for brain injury treatment and support. 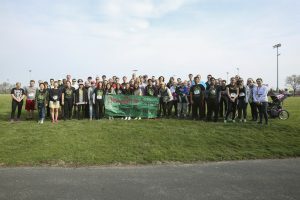 Our goal is to raise $5,000 this year! 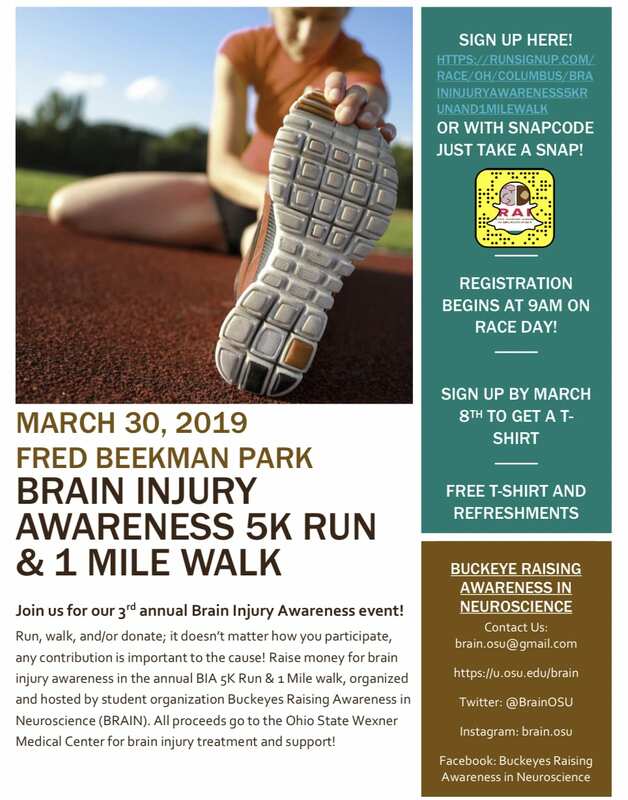 This event is co-sponsored by the Chronic Brain Injury program at OSU.